We visited Chongzuo, where a lot of karst hills exist, to investigate the white-headed langur and their feeding ecology. I mainly studied this time on the theme of "the symbiosis of plants. " A karst hills contain a lot of CaCO3 consisted of limestone and there are high degree of Calcium ion in the soil owing to an elution of it. Some plants, however, can survive in such an environment. 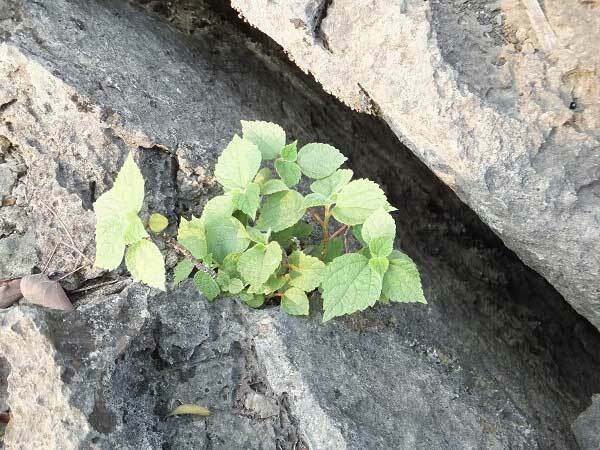 It's severe for plants to grow in such an environment, but some of them have established constantly and uniformly. So I assumed that plants have made some symbiotic associations. I identified the plant species and collected the roots of the plants on the hypothesis that the plants can establish as a result of symbiosis. I'm going to conduct further research using those data. 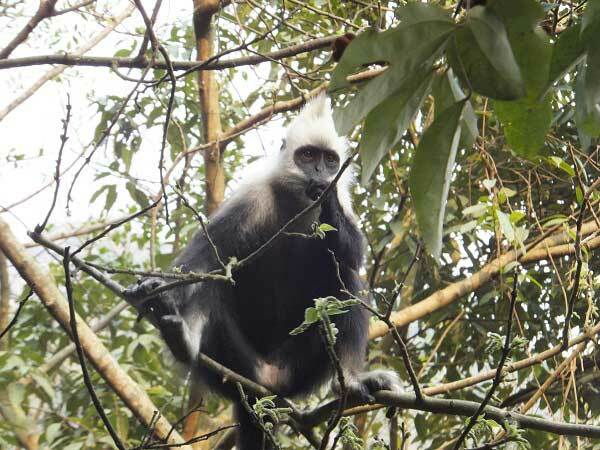 In addition to such a topic, it is generally known that the plants seen at the karst hills need greater Calcium ion than others, so there may be some correlations between Calcium content of the plants and the ingestions of these plants by white-headed langurs.